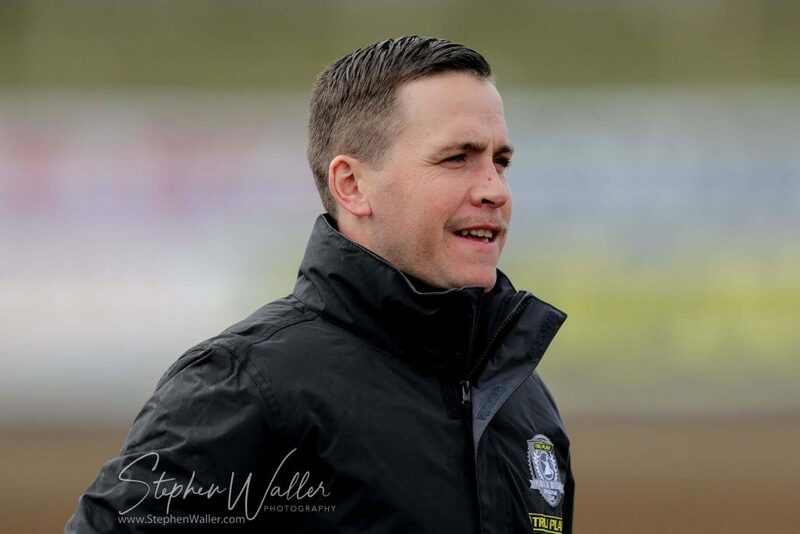 ‘Tru Plant’ Witches team manager Ritchie Hawkins has become a co-promoter at Ipswich Speedway alongside Chris Louis. Following the retirement of John Louis, it left the club needing a second promoter and Hawkins explained how Louis persuaded him to get his licence. “It was a natural time for John to retire and you need to have two promoters,” said Hawkins. “When Chris first told me, I told him to try and find someone else, but he convinced me that he couldn’t find anyone better and that I should give it a go. The manager says he does not expect their roles to change going forward but added that he will do what is in the best interests of the club. “Our roles are not planning on changing, if Chris needs me to do anything, I now have the licence to go and do that and I suppose it is another string to my bow and it won’t do any harm.